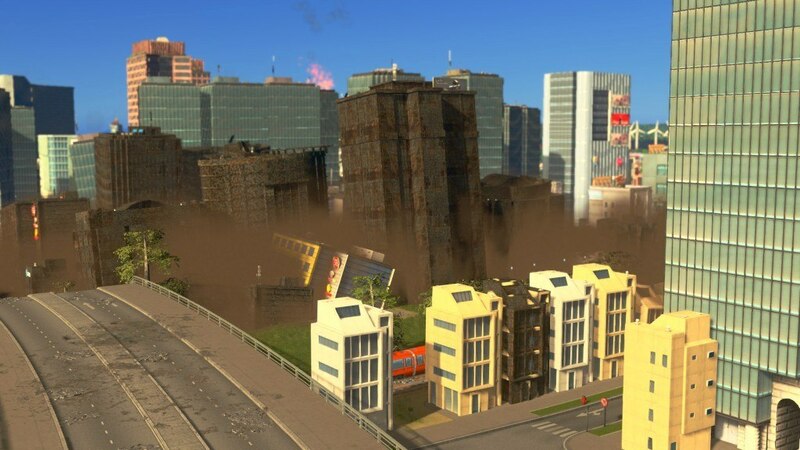 Deep, Impactful Gameplay: Keep your city going through the devastation of several possible doomsday scenarios, from towering infernos to the day the sky exploded. 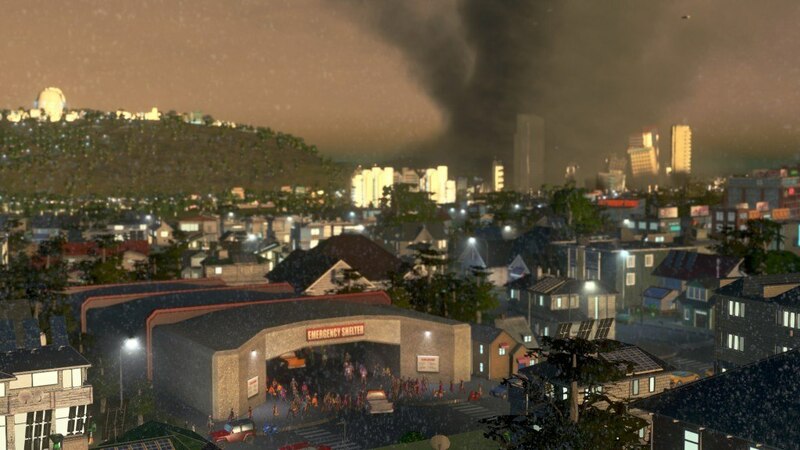 With Great Power Comes Great Response Abilities: Plan for, and respond to, disasters using early warning systems, countermeasures, and new disaster responses such as helicopters and evacuations – finally, a Paradox game where “Comet Sighted” actually means something. 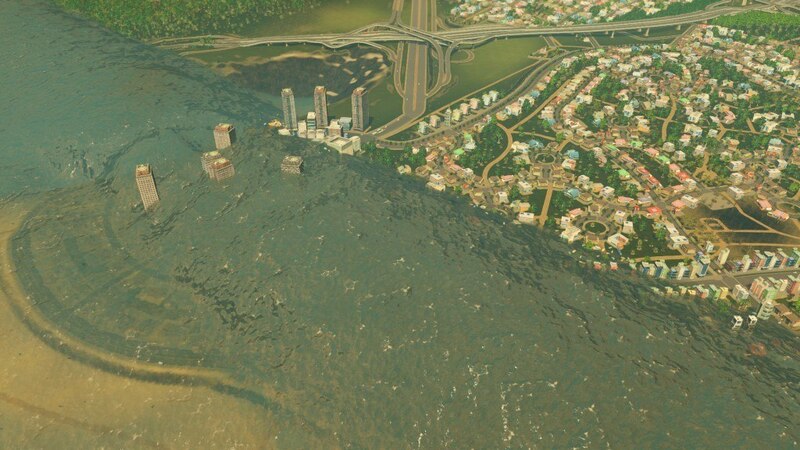 An Objectively Good Feature: Scenario Mode - Natural Disasters expansion includes 5 pre-made scenarios to challenge disaster masters, with custom game objectives such as starting cities, win conditions, time limits, losing conditions and more! 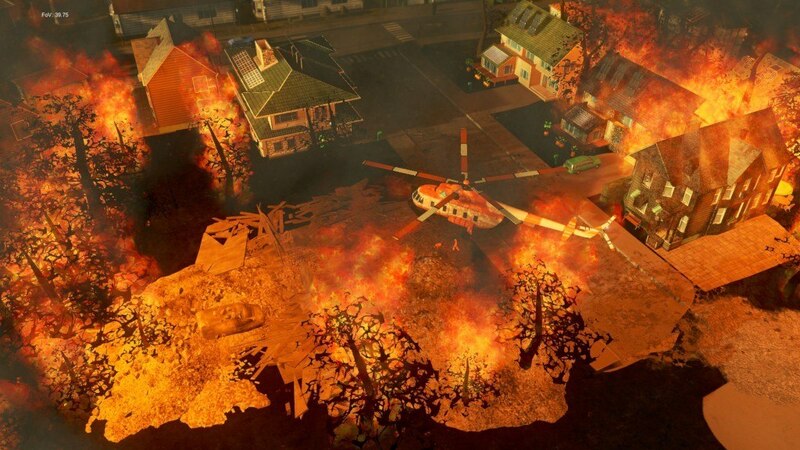 The Natural Disasters Scenarios expands on the Scenario Editor, which is a free update for all players that allows them to create and share their own custom made scenarios. 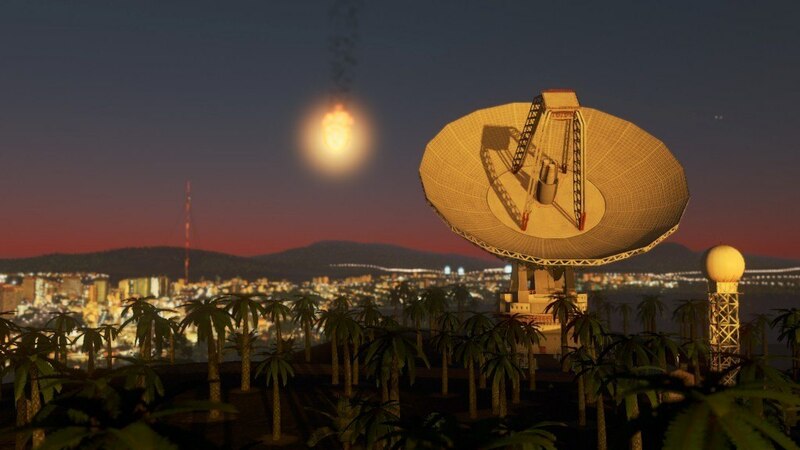 Chirpocalypse Now: Heck yeah, new hats for Chirper. 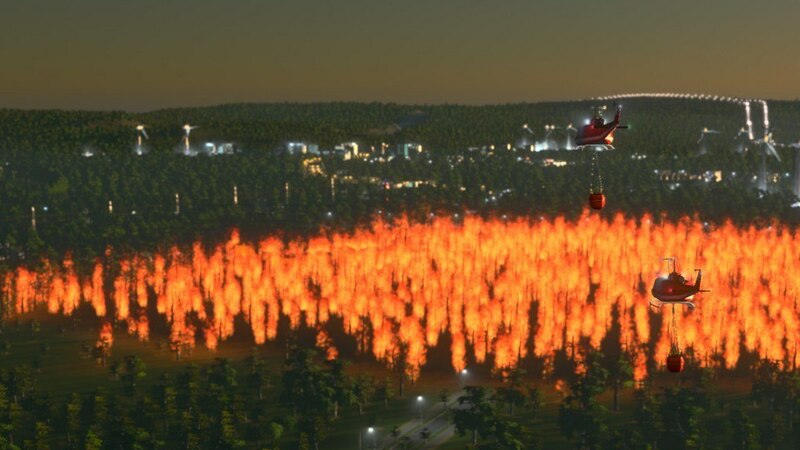 Radio Saved the Video Game: A new broadcast network is introduced, helping to rapidly spread evacuation warnings and emergency alerts.